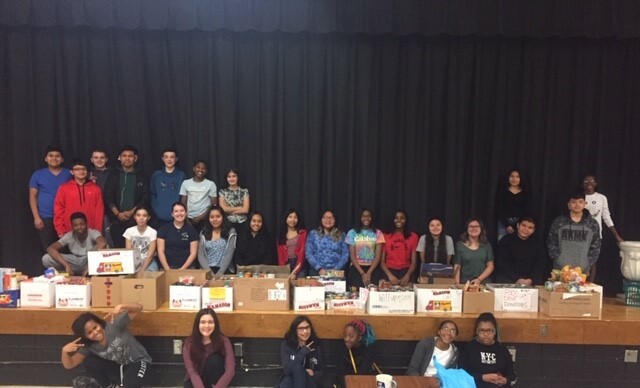 The Temple Hill Academy National Junior Honor Society's annual Holiday Food Drive was a great success. 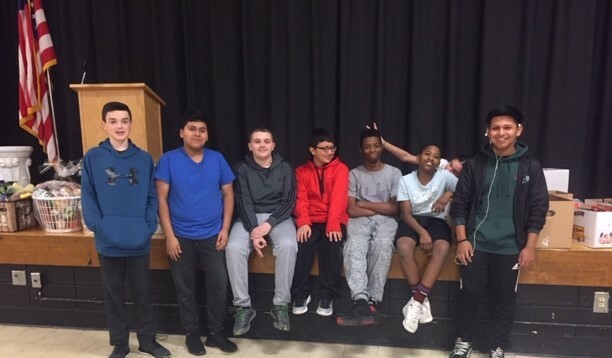 NJHS members worked collaboratively with teachers and students in grades K-8 to collect, organize, and distribute a bounty of goods to Mary's Hope in Newburgh. Working to feed local families in need has become an important tradition for Temple Hill's National Junior Honor Society.